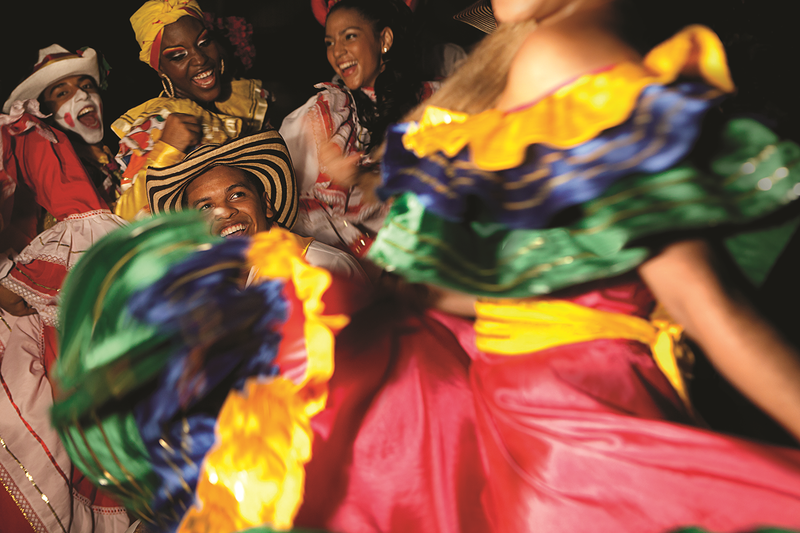 Brushing aside its stereotypes of the past, Colombia is a hidden jewel, that offers a vast array of both contrasting and diverse experiences. 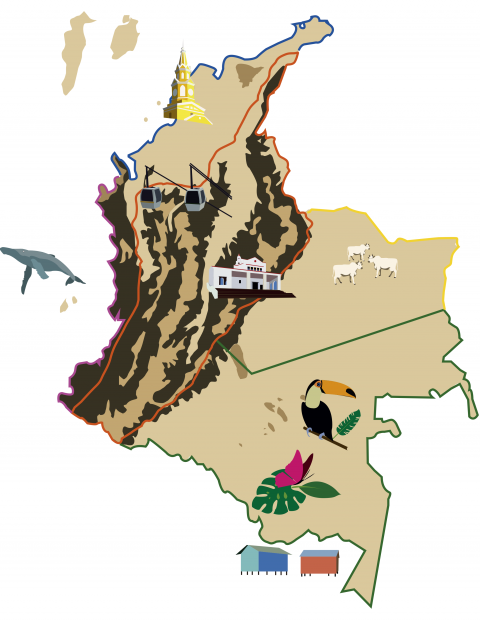 In Colombia, you have the chance to visit huge megacities, small colonial villages, lush rainforests, arid deserts, majestic mountains, extensiveplains and travel coast to coast. 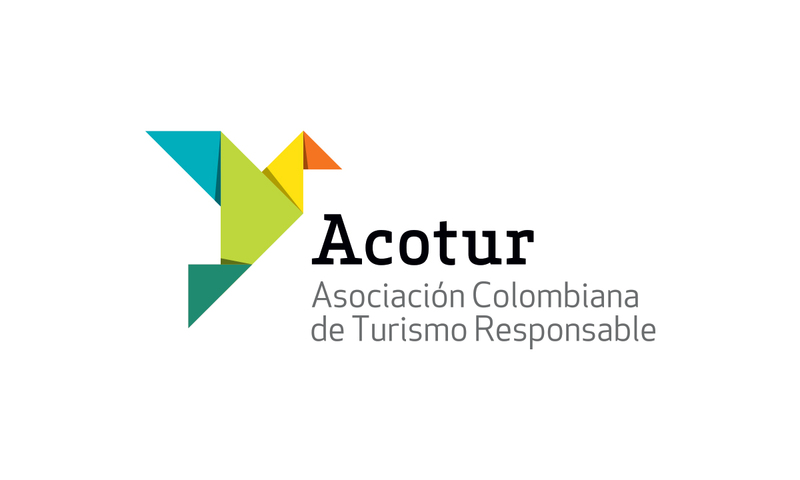 HOT SPOT IT DESERVES TO BE"
"We had an enjoyable trip to colombia organized by Voyage agency supervised by Angelika Kohler. it was our dream for many years to go to Colombia and finaly we succeded." 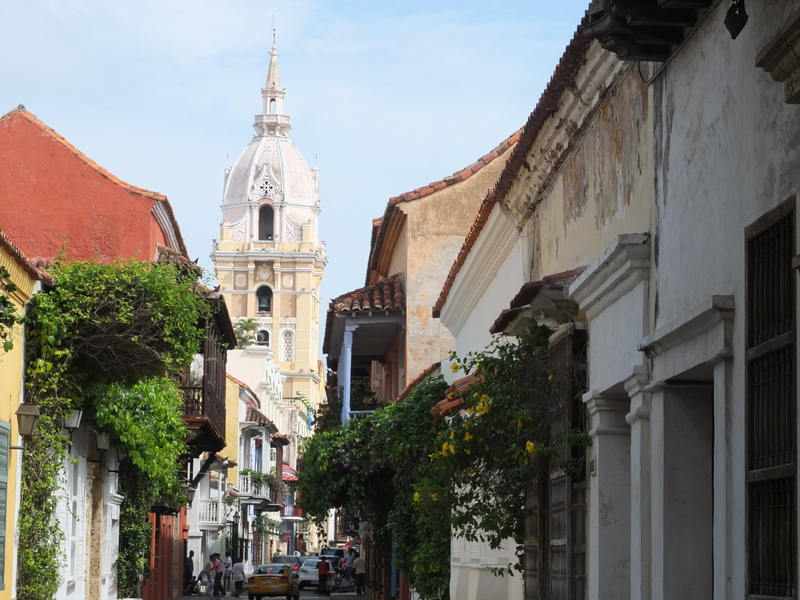 "Angelika at Voyage Colombia was a pleasure to work with for our 2 week trip to Colombia. She was very responsive and detail-oriented and planned everything exactly the way we wanted"